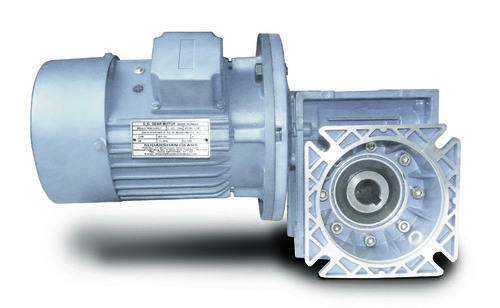 Prominent & Leading Exporter from Mumbai, we offer textile industries worm gear motor & inline helical gear motor. We are engaged in manufacturing and exporting a wide range of Helical Gear Boxes for Textile Industries. These are engineered from top quality cast iron which are procured from trustworthy vendors of the industry. Owing to its excellent rigidity and high functional efficiency, these boxes are widely preferred by various numbers of clients. these are very easy to install, operate and maintain. Our devices are available at reasonable rates. Looking for “Helical Gear Boxes for Textile Industries”?